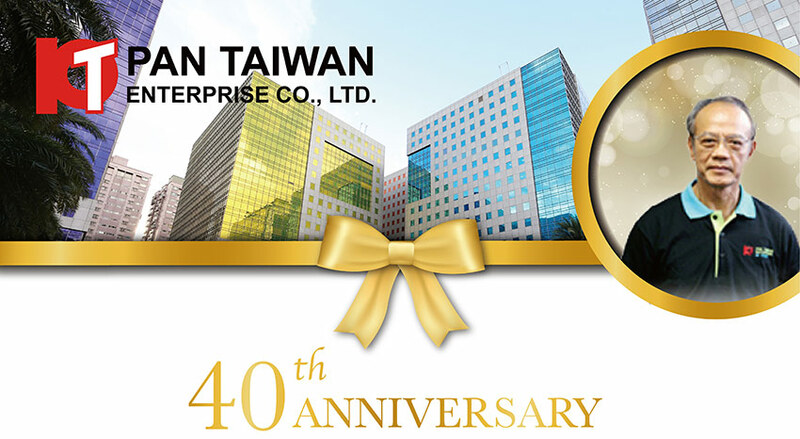 40th Anniversary - Pan Taiwan Enterprise Co,. Ltd. Happy New Year! First of all we would like to thank you for all your support in past 2016. Pan Taiwan greatly focused on system upgrades and overall improvement. We followed BSCI code of conduct and passed SGS audit. Under BSCI, Pan Taiwan seeks not only business profit but social responsibility including labor rights and benefits. Meanwhile, our finance system officially passed the authentication and verification process of D-U-N-S registered. In fact, from the beginning in 1977, honesty to our business partners and financial integrity have been always Pan Taiwan’s policy and philosophy. We believe the faith makes our company outstanding in professional field and reliable to all our business partners and friends. In 2017, Pan Taiwan will celebrate its 40th anniversary. Since 1977, we have been continuously making efforts to be a leading supplier of industrial safety equipment. 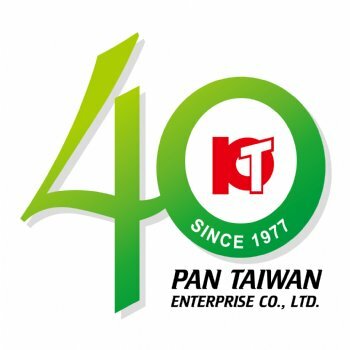 After 40 years of hard-working and growth, nowadays Pan Taiwan already turns out to be a quality and R&D oriented manufacturer and supplier. We always do our best to provide our customers with the best quality and the most innovative products. In addition to extensive PPE products, we will continue to make attempt to develop customized safety products based on customer’s needs. With rich experiences on safety products and strong professional support from our R&D team, we can help our customers develop new products based on their unique design! With our motto “You Work, We Protect”, Pan Taiwan will keep working hard on expansion of the field of safety products. “Keeping people safe” will be our goal. In the future, we will expand our product lines to welder’s safety, traffic safety, and even sports & outdoors safety. However, we fully understand none of these could be achieved without you, our friends’ assistance and support. As we have done for the past 40 years, we will continue to provide you with our best services and products with full of passion. Once again thank you for your long-term support. Please always keep Pan Taiwan in mind as we always stand by your side.